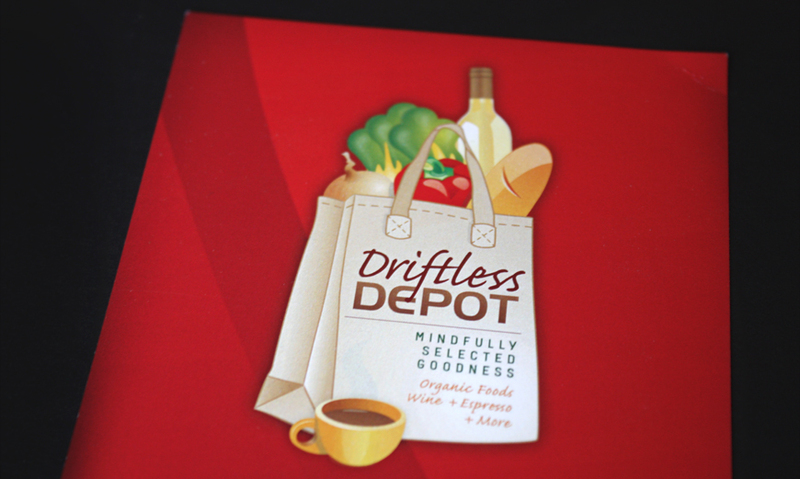 DescriptionDriftless Depot came to us in the planning stages of their business to develop a logo. 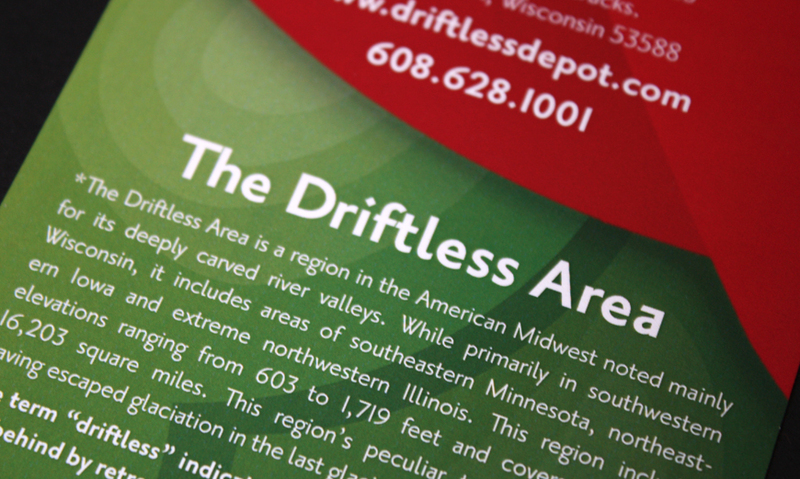 By being involved at the onset, we were able to develop consistent signage and build their brand identity – right down to helping select the paint color of their building. 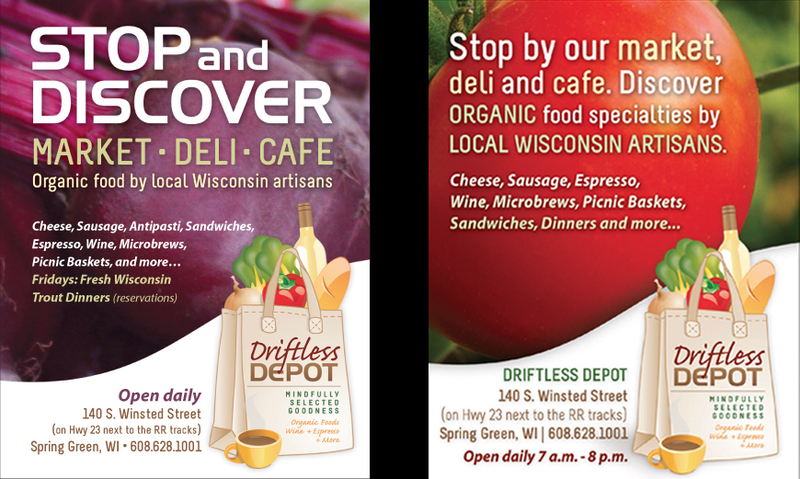 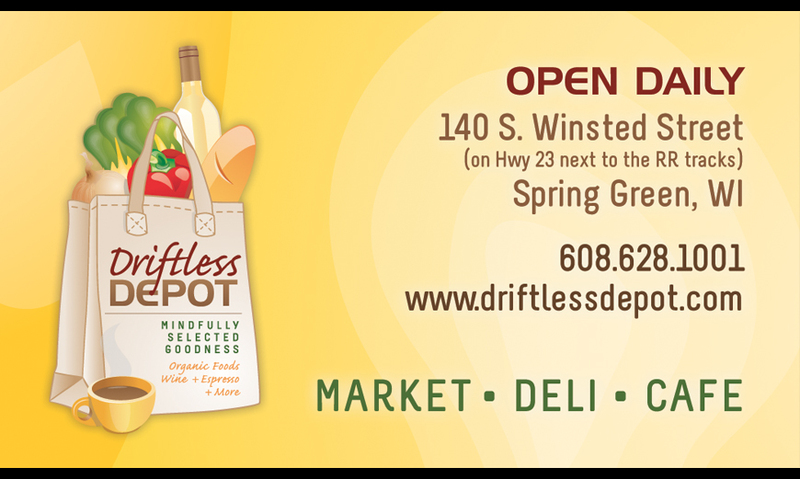 Thanks to establishing and documenting clear brand guidelines from the get-go, Driftless Depot is now able to successfully maintain their brand through signage, ads and a web presence.